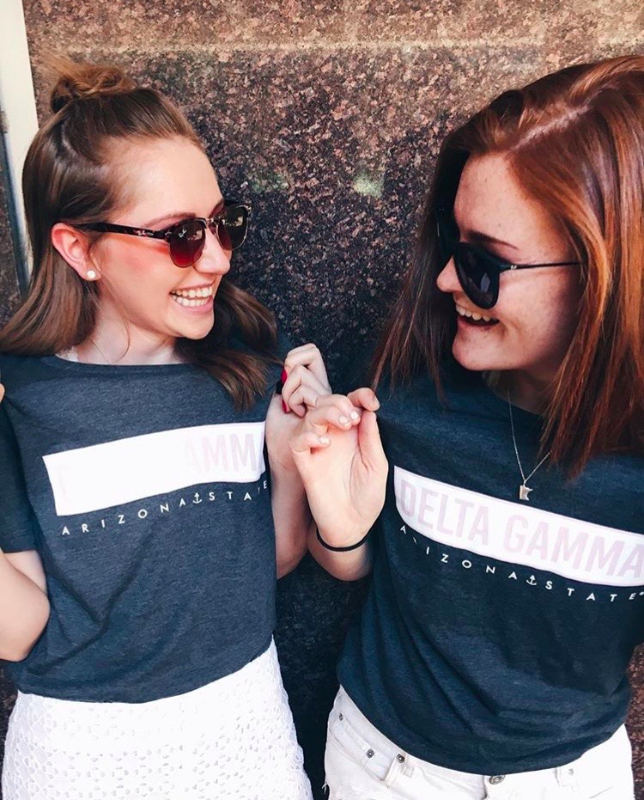 Academic achievement is crucial to the continuous success of Delta Gamma and its collegiate members. Delta Gamma is proud of its members’ academic excellence and the strides taken towards instilling the importance of lifelong learning in every member. The outstanding grade-point-averages of ASU Delta Gamma collegians not only resulted in the chapter being ranked in the top five of house GPAs of all sororities on campus but also brought the house to be well above the all-women’s GPA of Arizona State University. 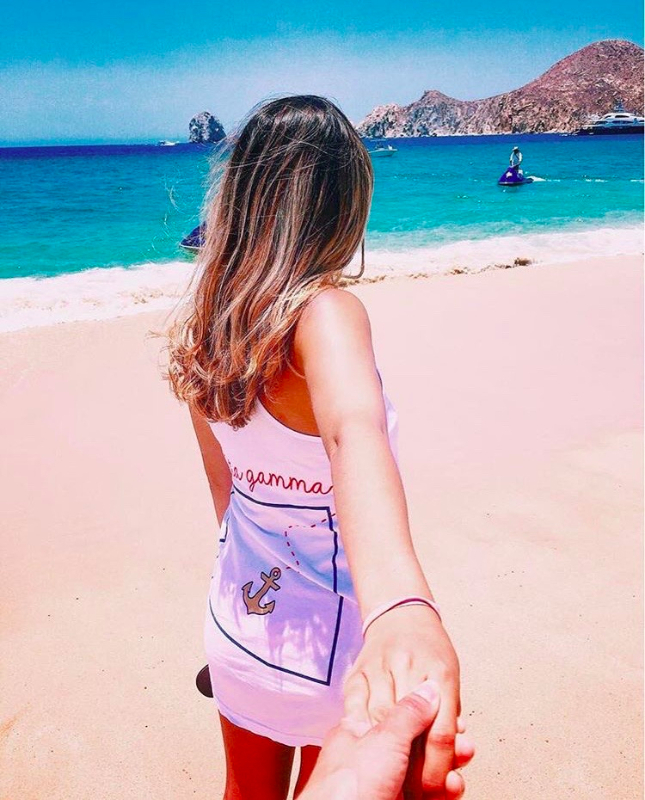 In order to achieve and continue this excellence, Delta Gamma only allows recruitment of new members with a high school GPA above 3.0 (from high school) or 2.5 (from college). All members must obtain at least a 2.5 GPA each semester and cumulatively. If this is not achieved, the collegian is placed on academic probation for the semester in which the member works with the Director of Scholarship and the Scholarship Adviser to get back in the great academic standing that Delta Gamma asks of its members. 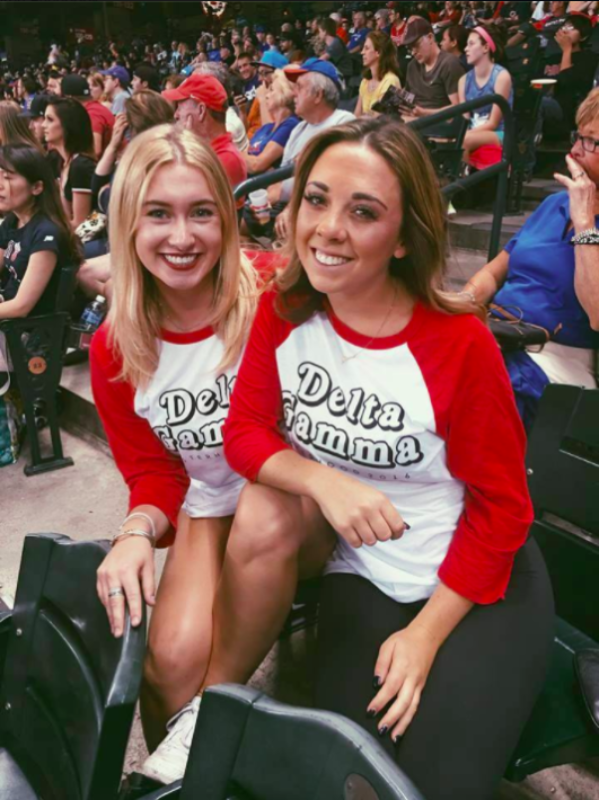 In short, scholarship is an essential part of the Delta Gamma experience. Academic involvement is first and foremost the most important aspect of the Gamma Phi chapter; after all, isn’t that why we are in college? 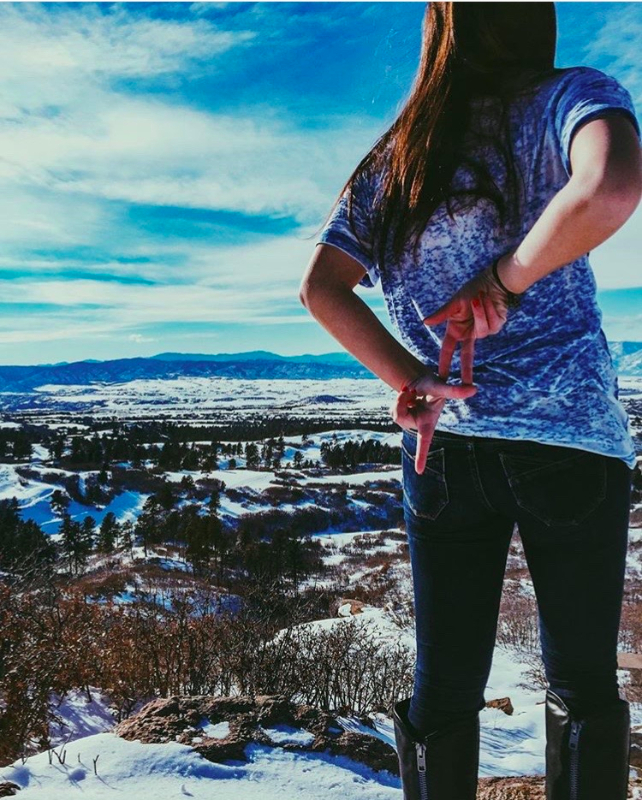 While one cannot be accountable for another’s success, Delta Gamma does encourage continual intellectual development of each and every member.